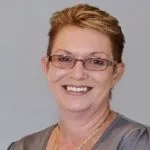 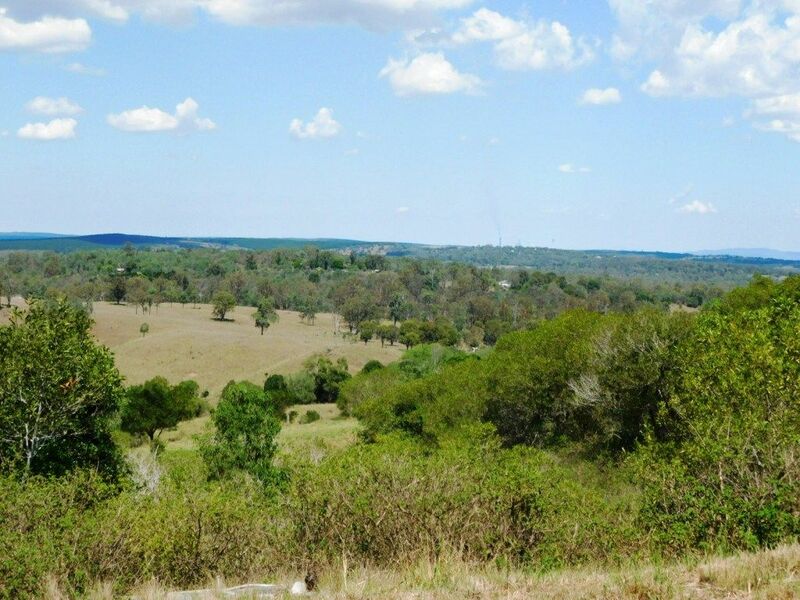 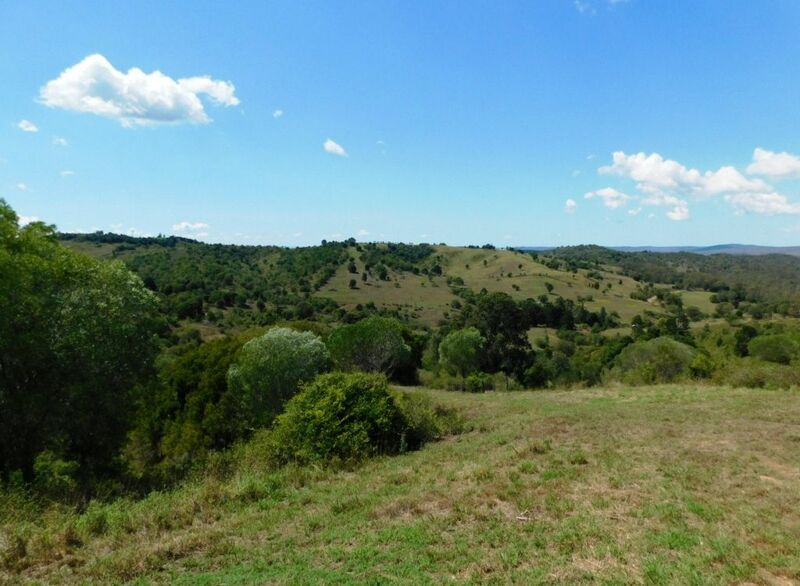 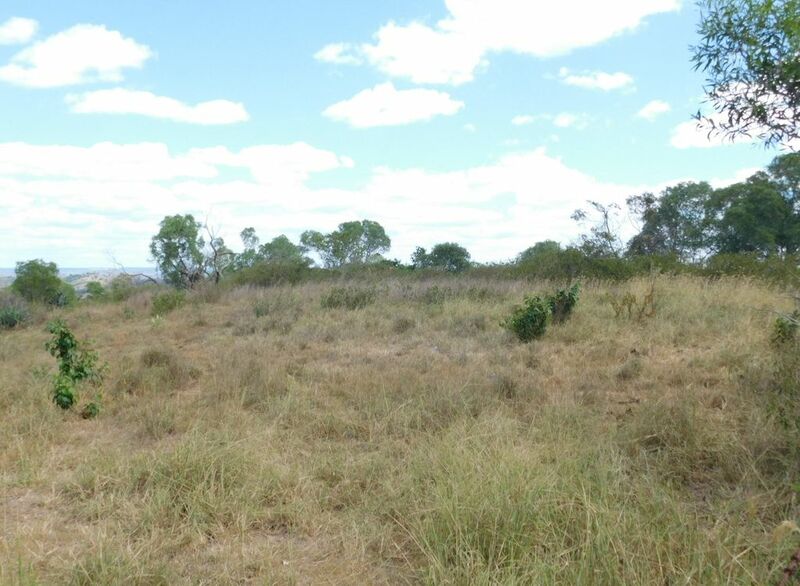 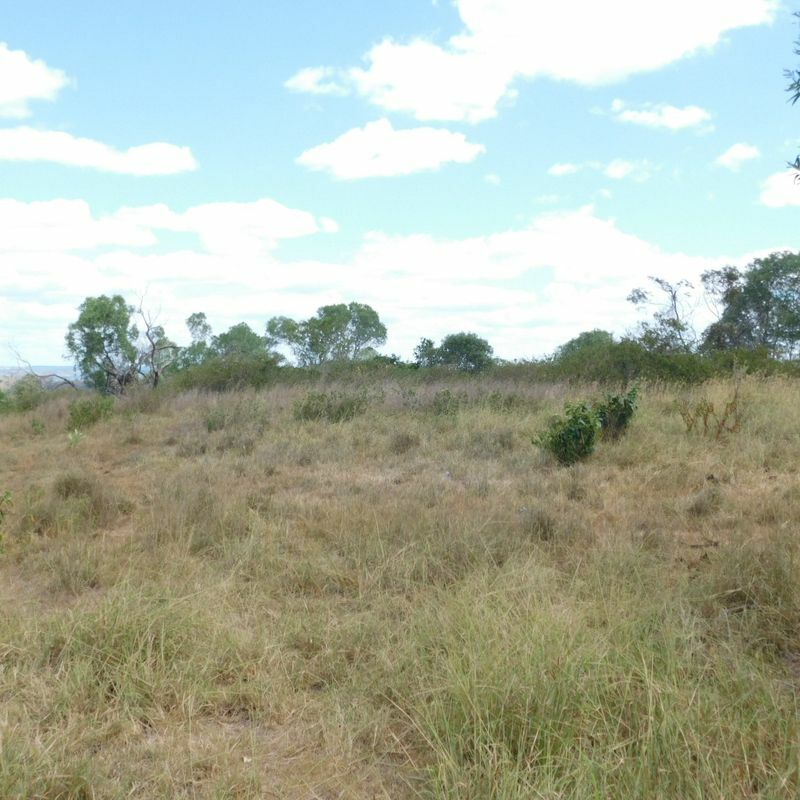 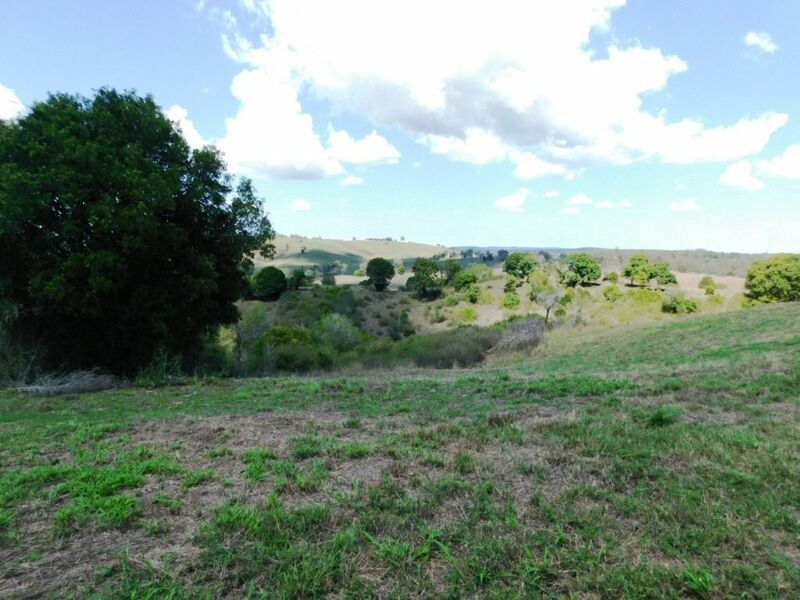 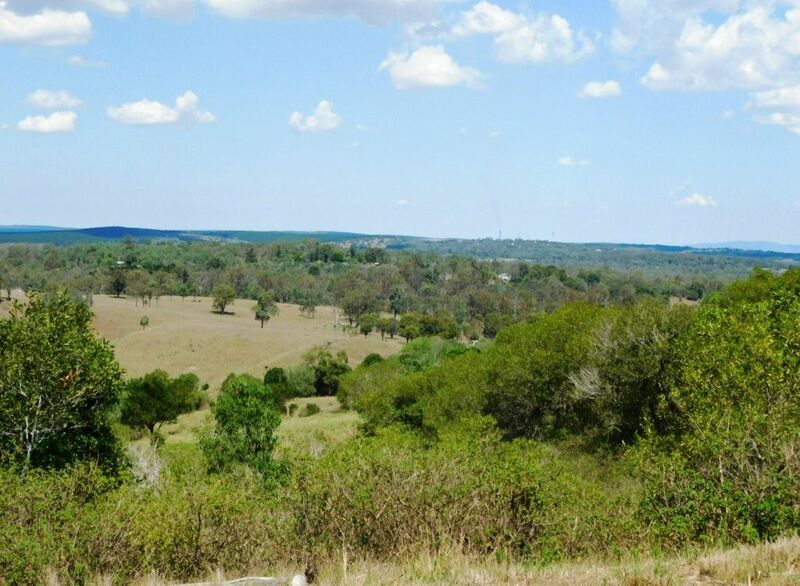 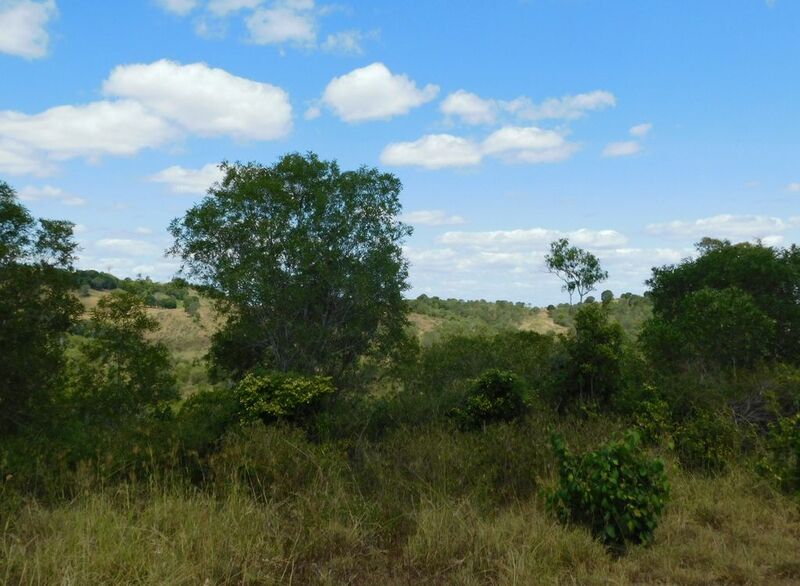 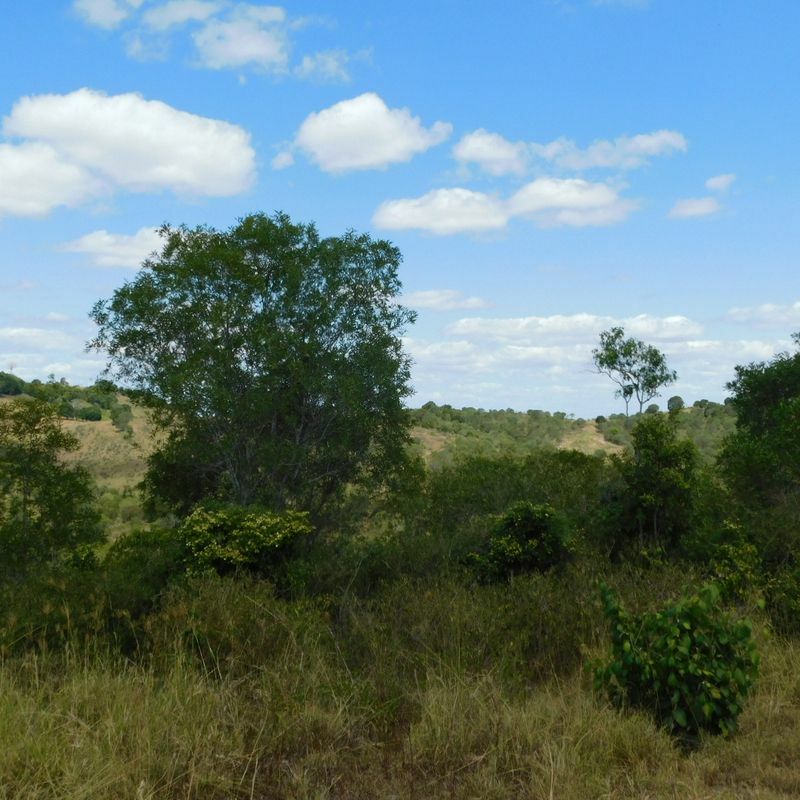 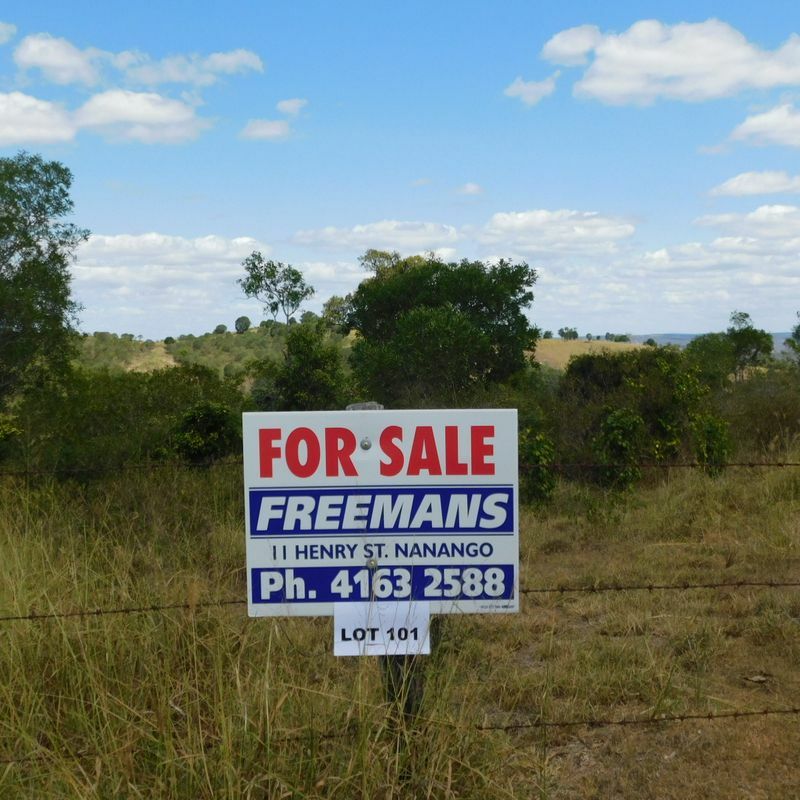 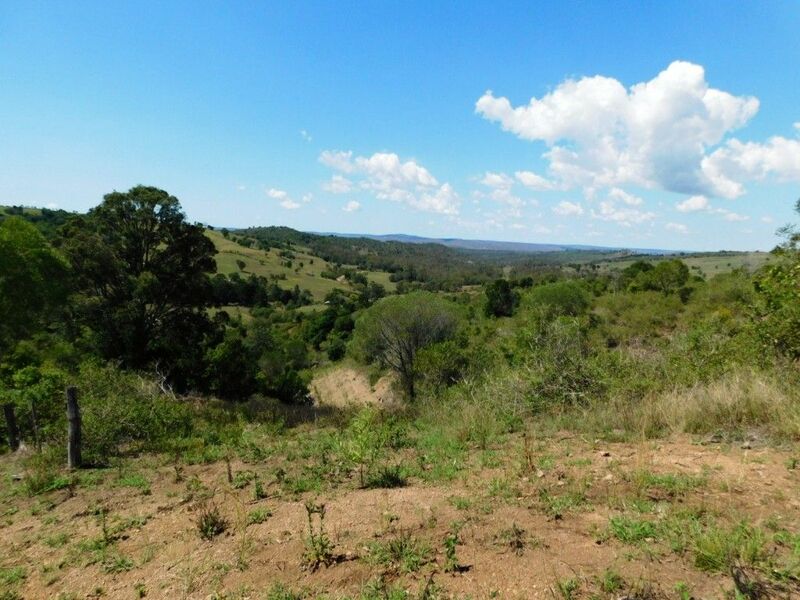 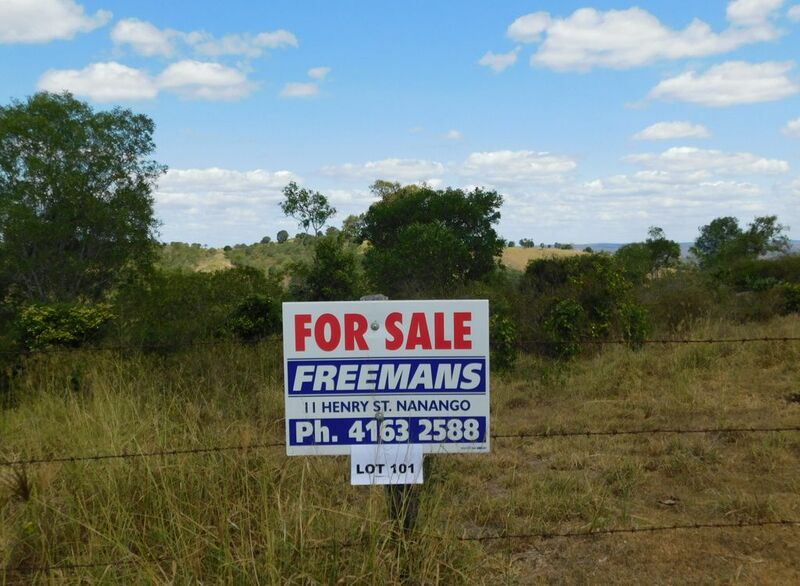 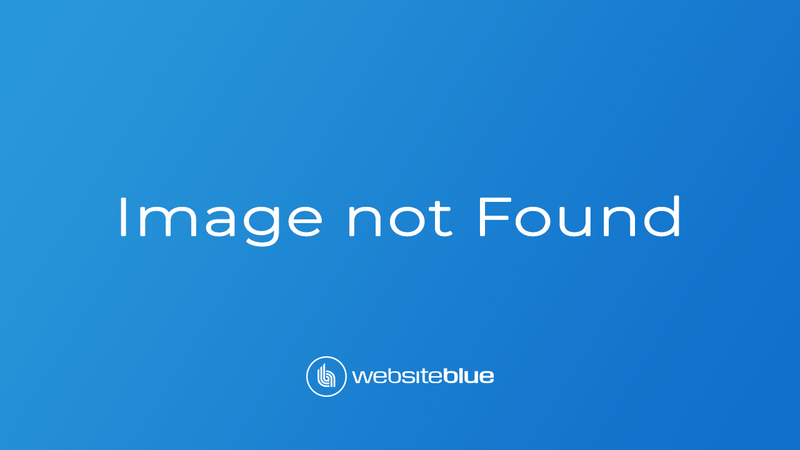 Situated minutes from the Nanango township, this large 38 acres is beckoning for proud new owners to build their dream home and live the country lifestyle you’ve always fantasised about. 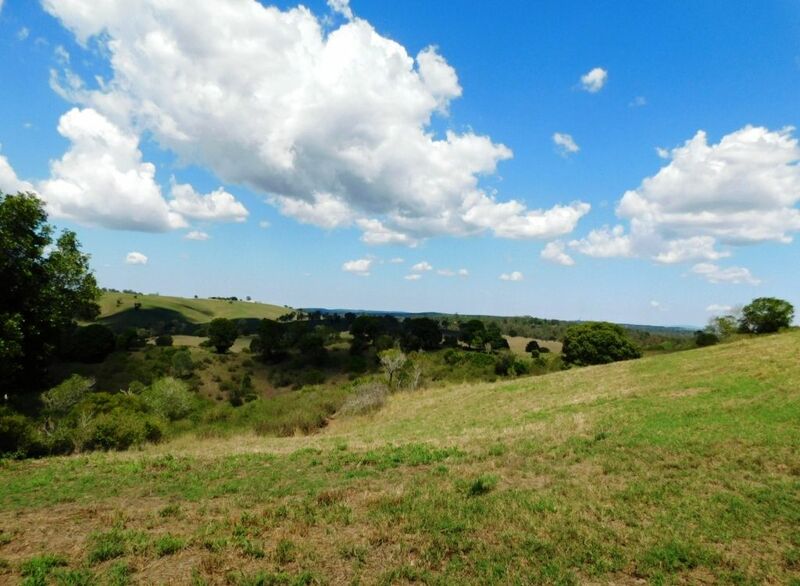 Undoubtedly one of the best, and the largest of the few remaining vacant lots left in this exclusive lifestyle estate, this property has the most breathtaking panoramic views and serenity. 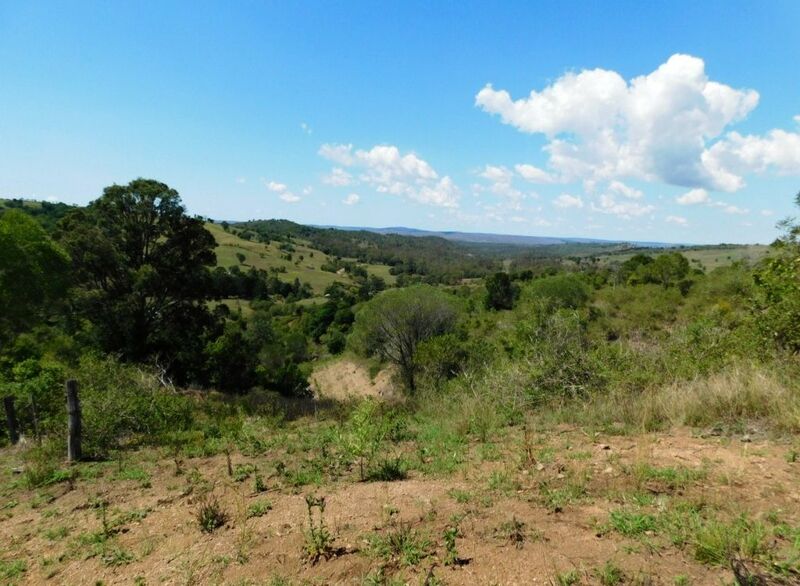 Don’t miss your opportunity to be the new owners, as this is your chance to own land of this size, in this estate, and of this caliber.